The Sebo 370 Comfort Vacuum Cleaner has been Discontinued. Accessories are available for purchase below. The Sebo 370 Comfort is Sebo's quietest and most durable upright vacuum. It is the perfect vacuum cleaner for frequent vacuuming of large carpeted areas. The Sebo 370 Comfort is a commercial-grade vacuum that is loaded with safety features to provide ease of use and many years of trouble-free operation. 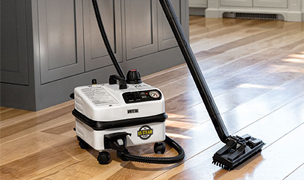 Utilizing a 2 motor design, the Sebo 370 Comfort features a large L-shaped power head with 4-height settings and powerful, single-speed suction to deep clean and revive carpet. 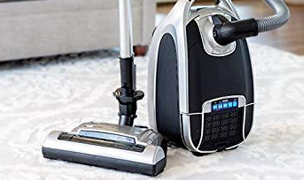 Most impressive is its instant-use wand and hose for seamless on-the-fly cleaning, flat-to-floor low profile for reaching under furniture, and full-size accessory tools that actually work effectively for dusting, cleaning upholstery and reaching deep into crevices. 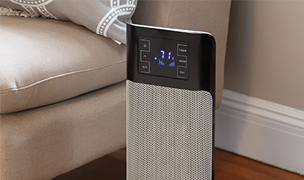 Sebo’s hospital grade S-Class filtration (meets US HEPA standards) and tightly sealed vacuum design ensures only clean air is emitted from the vacuum to keep your home clean and your family safe. Includes SEBO's 30 day test drive and 7 yr warranty on motor, 5 yr warranty on parts and labor. 30-day Test Drive: try any SEBO vacuum for 30 days and if you don't love it you can return it to SEBO for a full refund*. SEBO will even pay for the return shipping! See all of our Sebo Vacuum Cleaners. 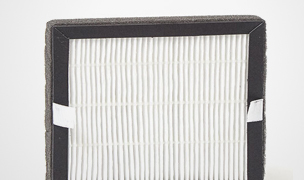 Replace Microfilter and Exhaust filter once a year with average residential use. 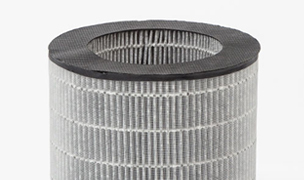 The S-Class exhaust filter can be washed in between replacements if needed. Replace vacuum bag when full as indicated by the vacuum. We recommend replacing the vacuum bag at least every 2 months. 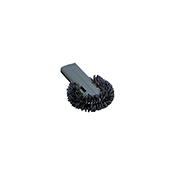 The brush roll brush strip should last 6-8 years before needing to be replaced. The vacuum belt should last the lifetime of the machine. The heavy-duty Sebo 370 Comfort vacuum cleaner is a two-motor vacuum with separate suction and power head motors. This design makes the vacuum quiet and very durable. Sebo vacuums have legendary quality, reliability and performance. The Sebo 370 Comfort is extremely easy to use with manual controls, indicator lights and safety features to ensure longevity and low maintenance. 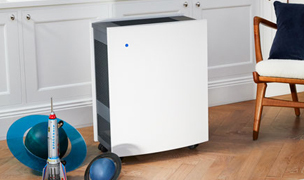 Hospital grade S-Class filtration meets HEPA filtration standards and is recommended by the British Allergy Foundation. Strong 12 amp motor provides excellent suction power. This vacuum cleans deeper into carpets removing dirt other vacuums leave behind. 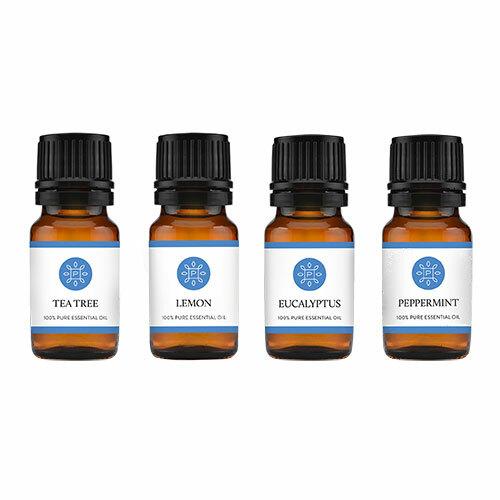 It also works great at removing pet hair from carpet and upholstery. Vacuum lies flat on the floor and only needs 5.5 inches of clearance to reach under furniture or beds. Rubber wheels maneuver smoothly and are safe for all floor surfaces. Effortless removal of the long reach wand and hose makes it easy to vacuum stairs, furniture and hard to reach places as you move throughout the house. 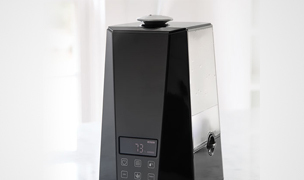 When the vacuum is in the park position the brush roll automatically shuts off to protect the vacuum from overheating. This vacuum is easily put together or taken apart without the need for tools. 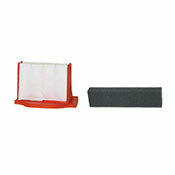 All standard and optional accessory tools fit on the wand or hose for cleaning versaility. 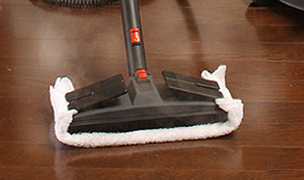 Unique L-shaped power head has a large cleaning path for quick vacuuming and provides excellent maneuverability around furniture and under cabinents. 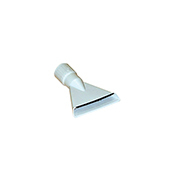 The extension part of the power head offers effortless edge cleaning. Full size accessory tools are excellent quality and stored on the vacuum so they are always with you when you need them. 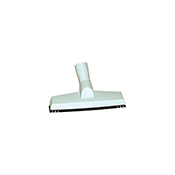 Excellent selection of optional cleaning tools are available for the Sebo 370 Comfort. We love the 9ft extension hose and mini turbo brush which make the perfect combination for cleaning stairs and the car interior. Large 1.4 gallon vacuum bags hold a lot of dirt, dust and debris; great for cleaning large, high traffic areas. 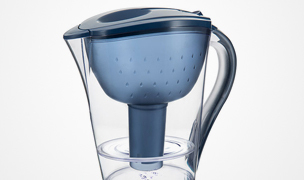 Changing the bag and filters is very easy and can be completed in just a few seconds. 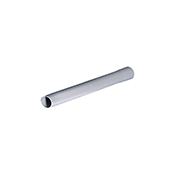 Extremely durable with a 30 year lifespan! This vacuum is made from the same materials as football helmets and has a double thick power cord. Heavy-duty, reinforced belts do not slip or stretch and should last the life of the vacuum. 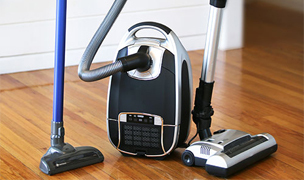 Vacuum is protected from overheating and automatically shuts itself off if it gets clogged or the brush bar gets tangled. Excellent 7 year warranty on motor, 5 year for parts and labor protects your investment. 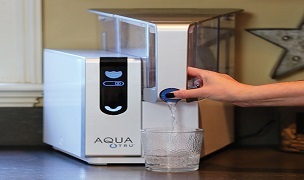 Low cost of ownership; low maintenance and affordable replacement bags and filters. 30-day Test Drive with money back, satisfaction guarantee. 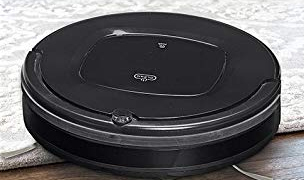 Sebo is so confident you will love their vacuums you can try it for 30 days and if you don’t love it you can return it to Sebo for a full refund and they will even pay for the return shipping! No suction adjustment. 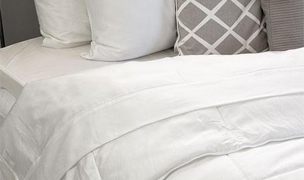 The vacuum's strong suction may make it difficult to vacuum small rugs and drapes/curtains. Recommended for carpet cleaning only; no option to turn brush roll off and no sweeper strip as found on the Sebo X series upright vacuums. If you are fed-up and tired of owning a vacuum that continuously need repairs, smells bad, leaves dirt behind, is obnoxiously loud and is difficult to use, we strongly recommend trying the Sebo 370 Comfort upright vacuum. 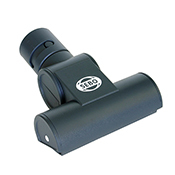 The Sebo 370 Comfort is extremely easy to use, low cost to maintain and built to last. 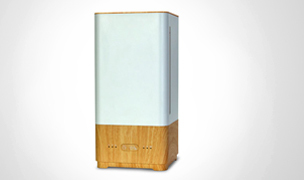 It is a true no-hassle vacuum cleaner that will provide decades of reliable service - without needing to be serviced. Its simple, user-friendly features such as a brush roll that automatically shuts off if something wraps around the roller bar and an instant-use wand and hose that can be removed and put back in seconds without having to consulting the owners manual, add a tremendous amount of value to this vacuum. The Sebo 370 Comfort is best suited for carpet cleaning and does have its limitations. It does not have all the bells and whistles of a luxury vacuum, but if a tough, dirt-sucking, carpet cleaning vacuum is what you are looking for, then the Sebo 370 Comfort upright vacuum is a great bet. 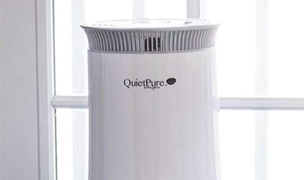 Best of all, if you purchase this vacuum and decide it is not all you hoped it would be, you can return it within 30 days for 100% money back; this includes return shipping too! 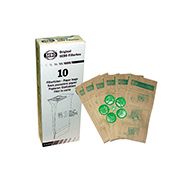 Includes: 10 filter vacuum bags with green dust discs; compatible with Sebo X, C, G and 370 series vacuum cleaners. Item# 5093AM. Includes 1 Exhaust Filter (#1878) and 1 Electrostatic Microfilter (#1875). 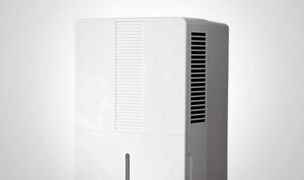 S-Class filters capture 99.97% of particles down to 0.3 microns. 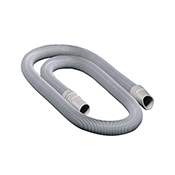 Sebo extension hose is 9 feet long. Light Gray. Item# 1495AM. Includes 20' straight tube, extension hose (9.2ft), and Parquet floor brush. Ideal for X, G, 370 series upright vacuums. 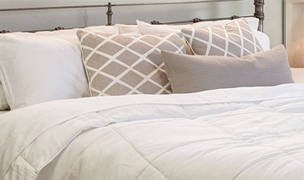 For easy cleaning of bare floors, furniture, and drapery. Item# 1991AM. 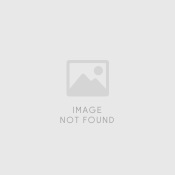 Sebo extension wand is 20 inches long. Gives greater reach, for example to high ceilings. Light Gray. Item# 1084HG. *30 Day Test Drive Details: A full refund will be issued for the vacuum returned timely and in good condition. 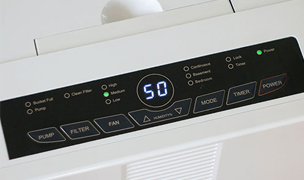 SEBO America may assess restocking fees of 10% to 40% of the Retail Price when the machine appears to have been used harshly or in commercial environments. 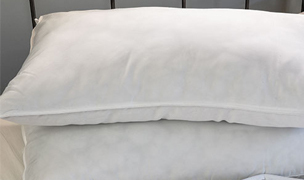 Normal 30-day wear is acceptable for a full refund (wear is evaluated within the context of household use only).